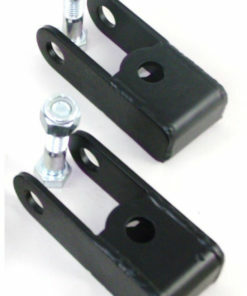 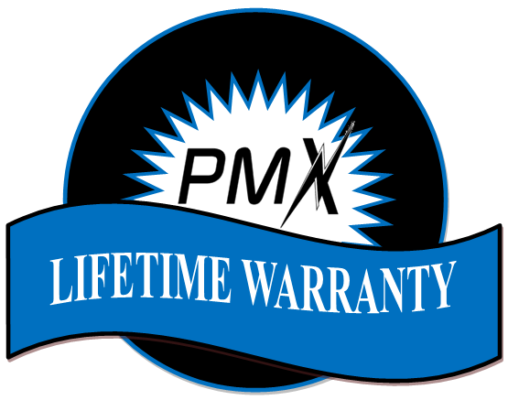 Designed for the 2002-2010 2500 4WD/2WD Chevy/GM pickup trucks and SUV’s. 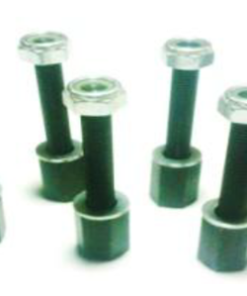 Avoid having to purchase longer shocks with this set of shock extenders. 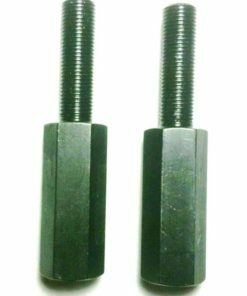 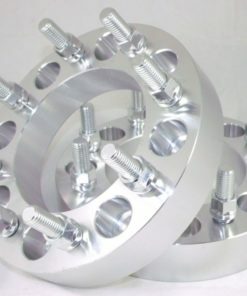 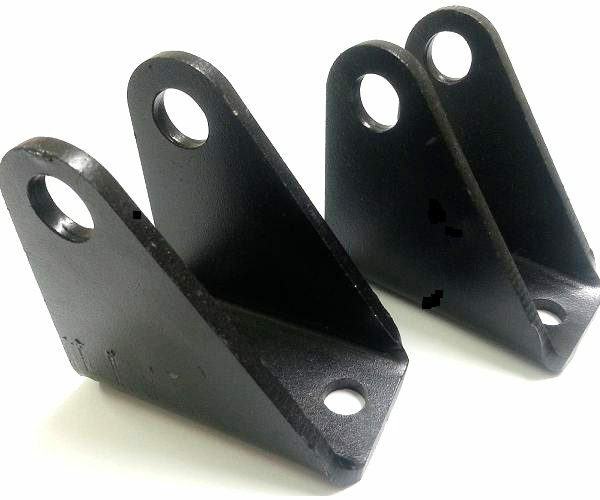 They are ideal when combined with a leveling kit #1038 which is designed for the 2002-2010 2500 4WD/2WD Chevy/GM pickup trucks and SUV’s.